break·beat /ˈbrākbēt/ : a repeated sample of a drumbeat, usually forming a fast syncopated rhythm, used as a basis for dance music. In the earlier days of funk and r&b music, breakbeats were sections where every instrument stopped playing except the drums for at least one bar. Breakbeats have been known and used for a long time, and are widely known for being sampled by many early producers of hip hop, where the “break” in a song, usually only a few seconds long, is looped to create basis for an entire new song. 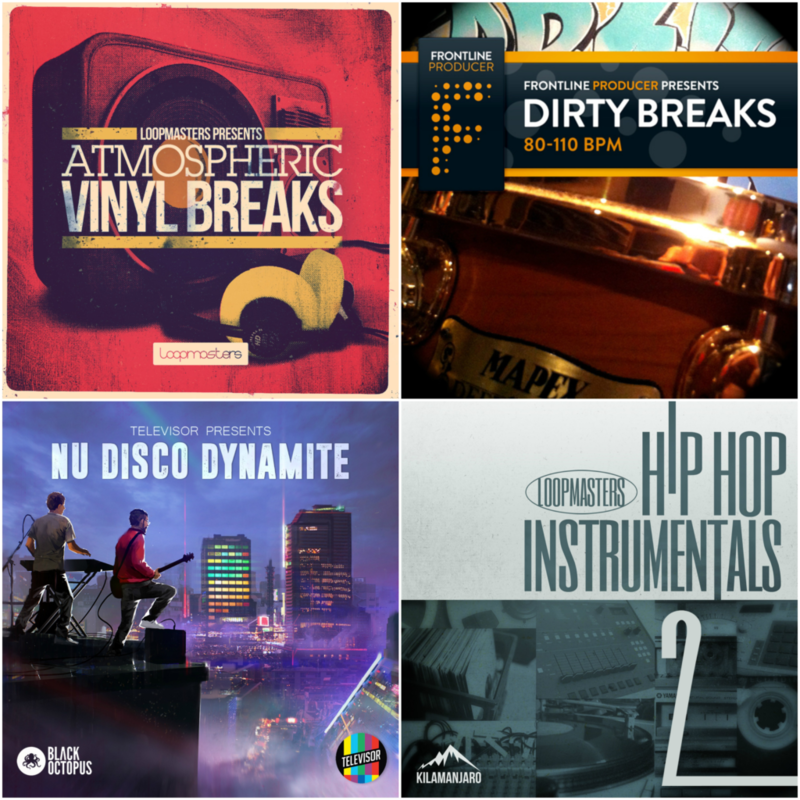 For a list of most sampled breakbeats, check out this post by whosampled. Wouldn’t it be great to make your own custom breakbeat instrument by slicing different elements of other breakbeats and then re-organizing and re-playing them? The process is actually pretty simple and I’m here to show you how you can make your own breakbeat instrument using Splice Sounds and Logic Pro X. 1. Find breakbeats or drum loops that you like. In the old days, producers would “sample” breakbeats directly off vinyl and record them into samplers. The process required a lot of gear preparation and was time consuming. Today, we have Splice Sounds, an extensive library of over 1 million samples, sounds, and presets where one can go digging for any kind of loop or one-shot they are looking for. Sign up now to get a free trial of Splice Sounds. For this tutorial, I browsed through the Splice Sounds library and picked out six different breakbeats and drum loops from labels such as Loopmasters, Black Octopus and Prime Loops. Each breakbeat & loop should have a different timbre. Each breakbeat & loop should posses unique elements such as reverb tails, color (distorted, clean, tight, punchy), and general effects. For example, I chose two breakbeats from the Nu Disco Dynamite pack and another two from Atmospheric Vinyl Breaks because they were both contrasting beats. The former had a drum kit with a tight and compressed sound, while the latter was dirty and fat. Picking more varied breakbeats and loops gives your custom instrument more variety. Use the zoom tool to expand a beat/waveform of your choice for easy visualization. Switch to the marquee tool and click on any region on the waveform to activate it. Tap on the arrow keys to tab to the next (right arrow) or previous (left arrow) transient. Once you the marquee ruler has reached a transient (drum element) that you’ll like to slice, hold shift and press the right arrow key to highlight the start and end of that transient. Click on it to slice it. If the shortcuts above doesn’t seem to be working, you probably do not have the arrow keys assigned to the correct keyboard command in Logic. Head over to the Logic Keyboard Command preferences (opt + k), and search for transients. Scroll down till you see the header Main Window Tracks and Various Editors and assign the arrow keys just like how you see it in the image above. You have a new “kit” every three keys. 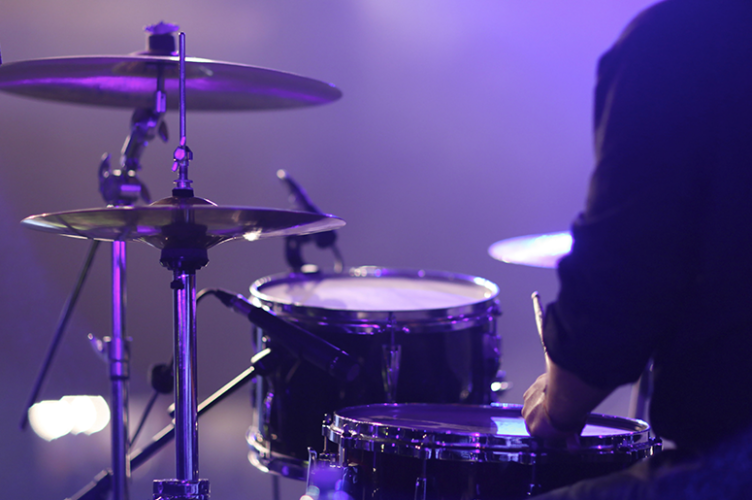 Easily audition drum elements against your track quickly. You now have the ability to mix and match any drum element to create a brand new sonic palette (ie: you can use Kick 1 with Snare 2 and Hi Hat 3). Initialize and open up EXS24. Click on “Edit” on the top right, to open up EXS24’s editor. You’ll see a window something like the image above but empty. Drag and drop your sample into the editor’s window. Start by adjusting the key range to the note that you want the sample to be on. 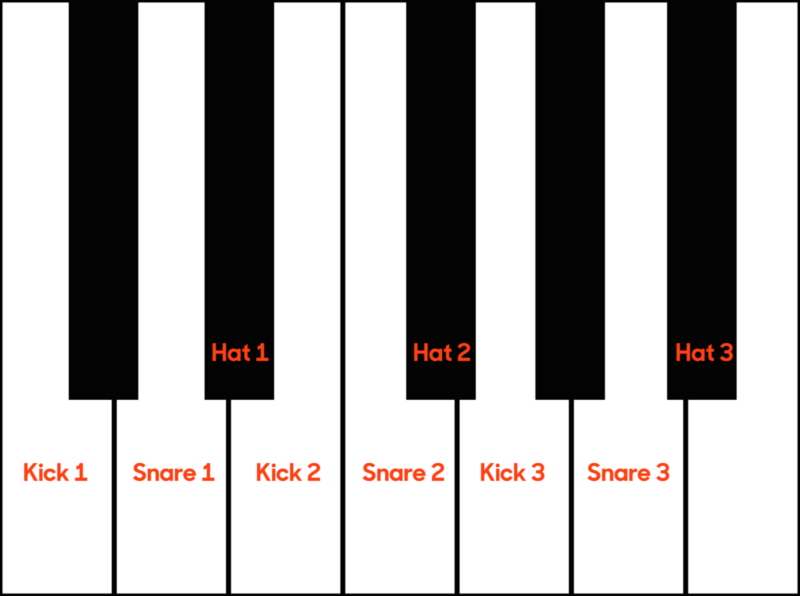 For example, I have Kick 1 on C1, hence my key range would reflect C1 for Lo and C1 for Hi. Make sure that you change the sample playback to 1Shot and not pitch. Trigger your sound using your MIDI keyboard to hear how it sounds. 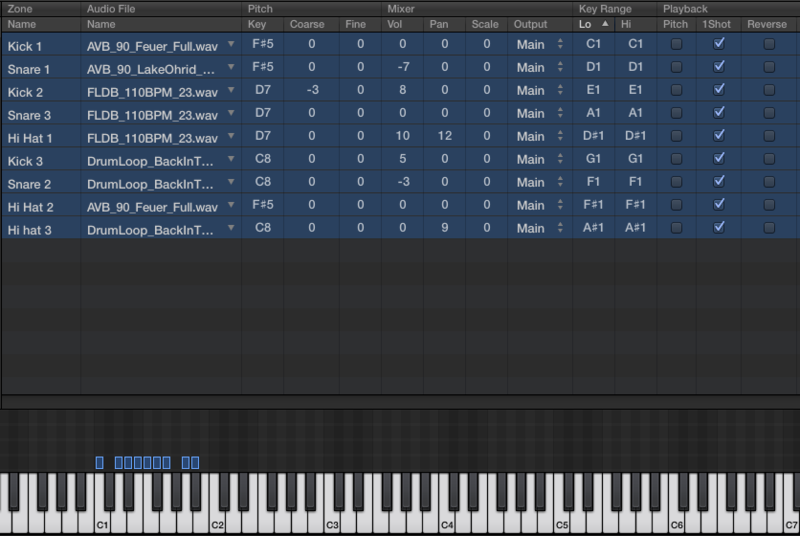 Pops and clicks in the sound can be easily solved by fading the waveform’s tail in Logic’s sample editor. Repeat steps 3-7 for as many samples as you want. Hopefully this tutorial will help give you the tools and inspiration to build your own breakbeat instrument. Sign up for Splice Sounds and take up the challenge to create different iterations of kick, snare and hi-hats across all eight octaves!